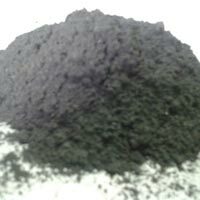 The Natural Graphite Powder, offered by the company, is known for its flawless quality as well as comprehensive variety. 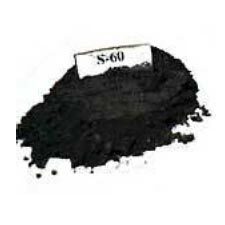 The company has acquired the status of being the leading Manufacturer, Exporter & Supplier of Natural Graphite Powder. 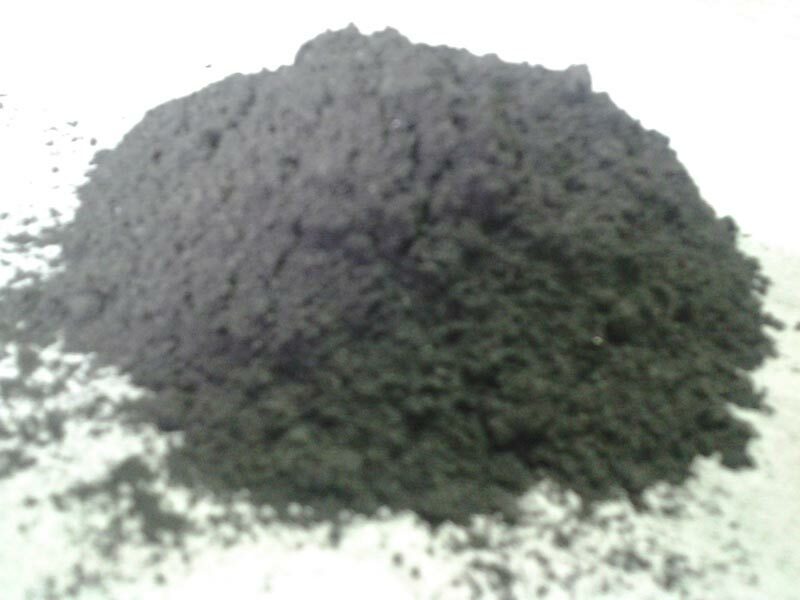 The offered variants of the Natural Graphite Powder include Graphite Powder (50-55-200) and Graphite Powder (S-6), and the timely deliveries are ensured.